Do you enjoy secret agents? Who doesn’t? Well, luckily, in Hollywood, secret agent movies are pretty common, but do not make the mistake of believing that they are all created equal! Secret agents may not be the most original idea for a movie, but there are some that bring secret agents back in a very original light, and those are the movies that we will discuss here. 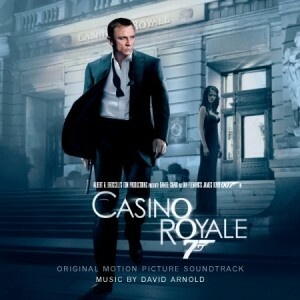 You all know what this movie is – it is the first James Bond movie to feature the new James Bond, Danial Craig, and he does a superb job. And since James Bond is everyone’s favorite secret agent, we had to include him here. This movie tells the story of a super-criminal/gambler who is trying to fund terrorism by investing his client’s money. But when he loses it all on a bet that is thwarted by Bond himself, the desperate man stakes everything on an all-out poker game where there can be only one winner. But unfortunately for him, Bond is at the table too! 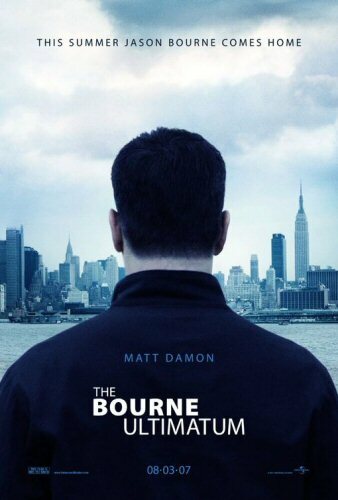 The Jason Bourne Movies (the Bourne Identity, the Bourne supremacy, and the Bourne Ultimatum), pit who many consider the new James Bond against an entire organization of the government… except, there is just one catch. The Agent in question (Jason Bourne), is a rogue government funded killing machine capable of bringing down the entire branch, and exposing it for what it really is… as it turns out, the one agent that the government designed to be unstoppable is now the agent that they must find a way to stop! 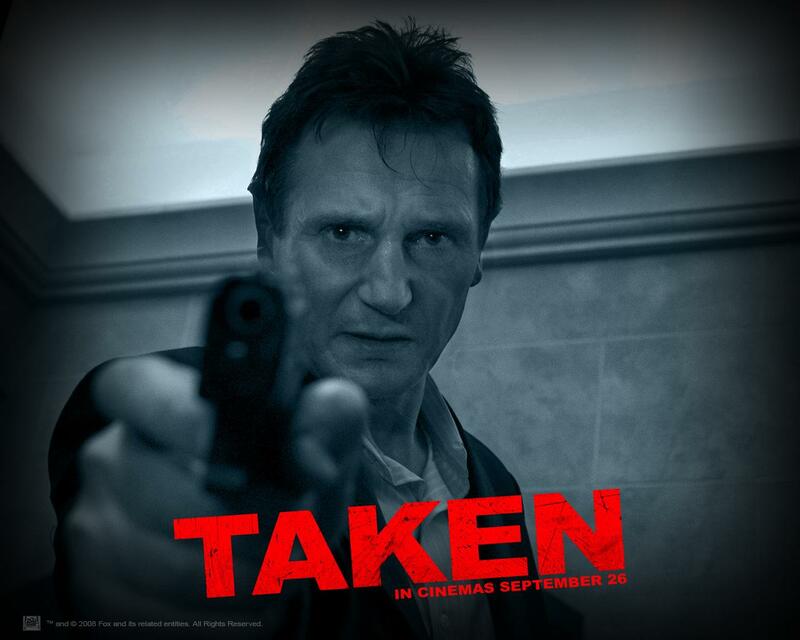 While the hero in this movie (played by Liam Neeson) is more of an ex-secret agent, he still pulls out all of the stops when his daughter is captured by an organized crime syndicate run out of France. He goes to France, takes down basically an entire throng of criminals in his wake, and manages to track down his daughter. While the hero here might not be up to date on all of the gear, there is one thing that he knows how to do… take out his enemies in a covert fashion, and that makes him an epic secret agent!